14th Austrian Sparkasse Youth Championships 2014 and Linz – Upperaustria Challenge Trophy will be held in Tips Arena from 18th to 21st April. 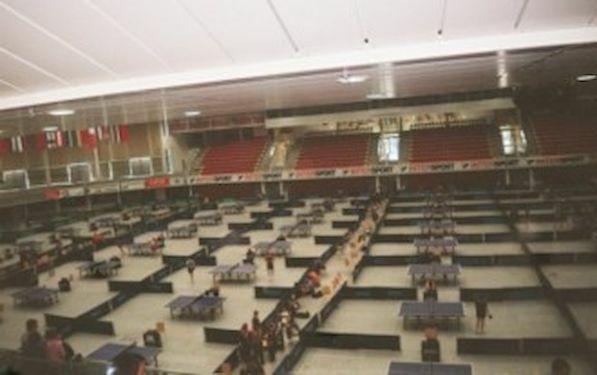 It is international team and individual tournament for players in category U 11 to U 18 and it is open for national – province – regional – teams as well as for clubs. Closing date for entries is March 14th.